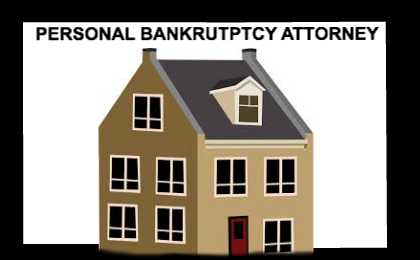 Ms. Allen is an experienced attorney extremely knowledgeable in Arizona Bankruptcy Law and legal representation. 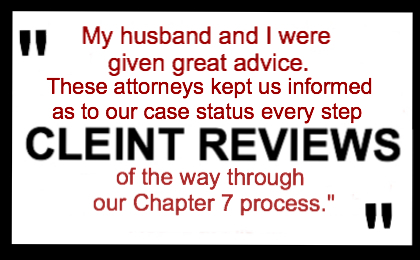 In order to help her clients solve their debt issues and financial problems, she uses her experience and expertise in Chapter 7 and Chapter 13 bankruptcy in order to provide the best possible outcomes for her cases. 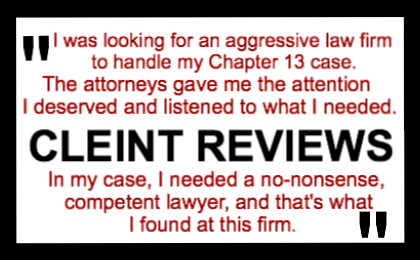 Ms. Allen is focused on her clients. Her communication and dedication to legal service is a priority that she gives each case. Ms. Allen will help you to explore your options to meet your financial goals and debt relief needs. Pam Allen has an understanding of the Arizona bankruptcy law, and uses her knowledge to assist her clients through the bankruptcy process from beginning to end. Ms. Allen gives each case personal attention. 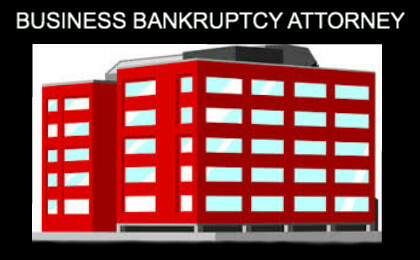 She makes herself accessible to her clients throughout their entire bankruptcy case. 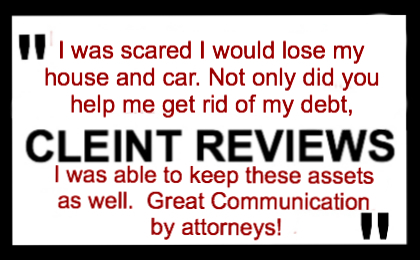 Call to schedule a free debt evaluation and consultation with Ms. Allen. 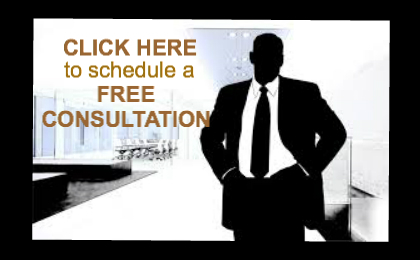 Our law firm offers affordable legal help for Arizona.